Trust and Quality. 100% Guarantee. Weddings are where family and friends celebrate the everlasting love and commitment between two people. 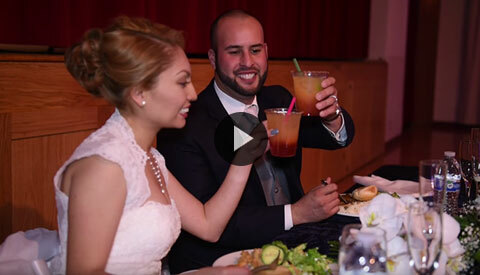 Have Alex Pimentel and his crew capture this special day, please call: (510) 760-4957 to set up an appointment. 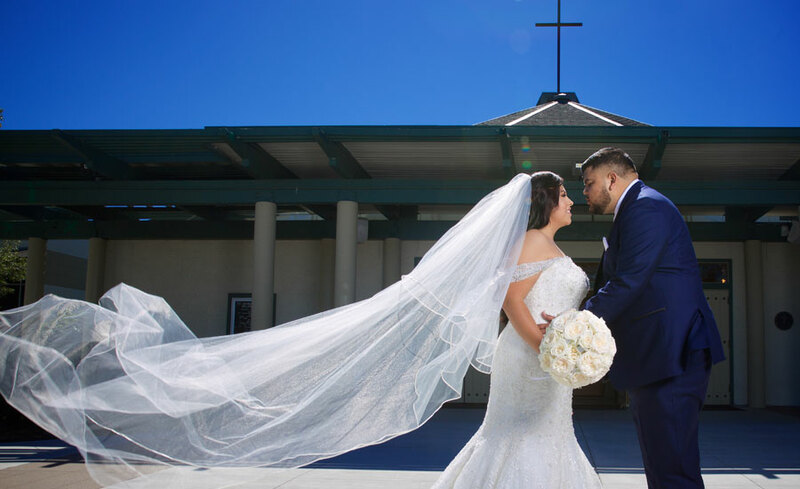 "You are truly a professional as you were able to mingle so graciously with our family and take videos of key family members. 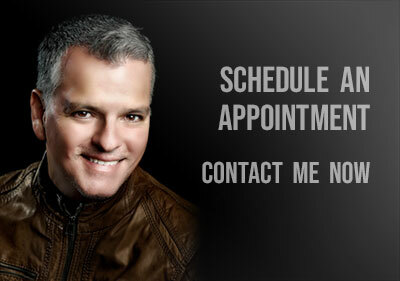 Thanks again Alex for the great job and I would highly recommend you to anyone."